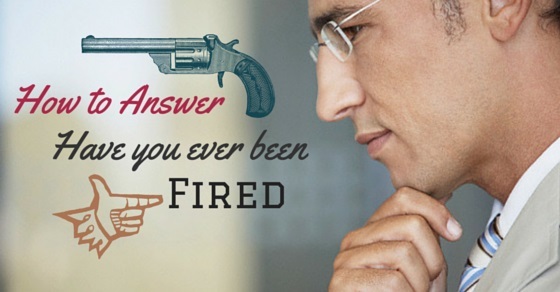 How to Answer the Question “Have You Ever Been Fired”? In a highly competitive job market that goes through a lot of ups and downs, getting fired has become highly probable. 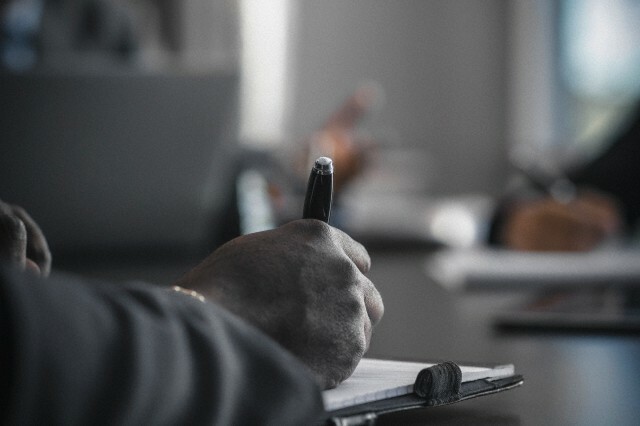 Be it a publishing house or a finance firm, a manufacturing establishment or a multinational consultancy dealing with clients all around the globe, an employee is always influenced by the stigma of getting fired. So, what do you do if you lose your job? Of course, you have to move on. You start applying for new ones and schedule job interviews with hiring managers. What is the right way to go about your answer? That’s how Janine explained being fired from her previous job. Obviously, this was not the best way to present the situation. The appropriate way of answering the question has to include and build on some essentials which will be elucidated in the following discussion. This is the first step towards keeping a balanced approach and answering the question in the most appropriate way. Calmly revisit and examine the details of the events that occurred. Write down what exactly happened and introspectively acknowledge your role in the events that led to the situation at present. Maybe the firing was an unjust decision, but you need to lay down every minute detail in order to answer the question well. Deal with things that might make you nervous, before you enter the interviewing room. It’s high time that you wrestle with your demons and avert any uncomfortable situation in front of the employer. This is the right time to make use of your professional network for some good. Talk to the people with expertise and ask them the responses they would make if called by our target employer. Forward a copy of your Resume for them to help you out accordingly. The next step may seem onerous, but call your previous employer who fired you. With a polite approach acknowledge your part in the termination. Mention that you’ve learned from the experience and hope to avoid the mistakes in your career ahead. Convey the fact that you are still looking for work and ask him about his possible reply, in case any employer contacts him regarding you. As soon as the question crops up, there is a dire necessity to put a positive spin on it. Think about things that will make you appear as a desirable candidate. Perhaps you should have discerned that the profile was not the right match for your skills or you should have communicated better. Think how the firing has transformed you into an efficient leader and develop your answer accordingly. An impeccable answer is usually preceded by a well scripted draft and that is what you require at present. To stay confident while answering, you need to write down the answer and rehearse it well. 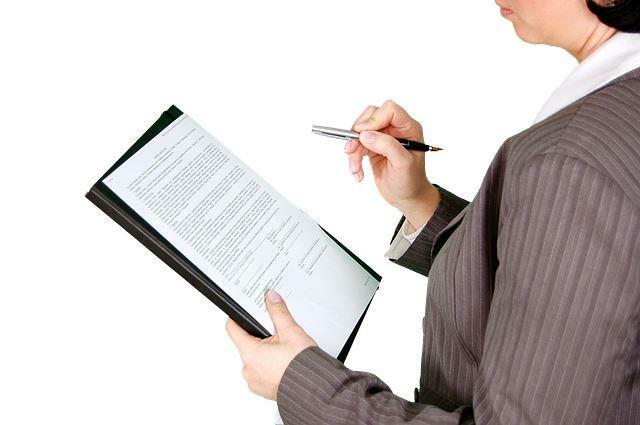 You can have a look at the draft given below and modify it according to your details and requirements. This can be followed by a brief discussion about your abilities and how they suit just right for the profile you have applied for. Whatever the case may be, remember never to speak ill of your previous boss, because that is a thing no employer would find acceptable. Being negative will not only dilute your chances of selection but may also lead the employer to form a low opinion regarding you. So by now things like, what to do and what not to do, how to go about it and how not to go about it, would be crystal clear in your mind. Remember, that its just another question you need to answer . All that you require, is to stay motivated and give your best shot.